Baldur’s Gate, built for the console market, with fun hack-and-slash gameplay! A fun platformer based around the Lilo & Stitch franchise. Save the people of the city as you hunt the supernatural through dark alleys and sinister locations. This classic hack-and-slash game allowed up to 4 players to join the battle. 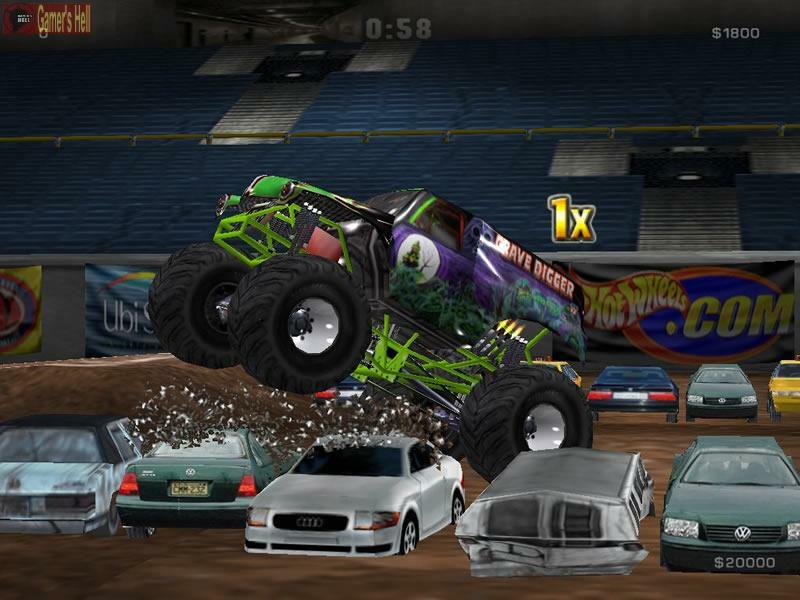 Monster trucks vehicular combat! Rev the engines and get crushing! The franchise was updated at the end of 2002 with this roster bump and cleaner gameplay.